The Matinee November 21st is an eclectic group of tracks to get your week started off right. 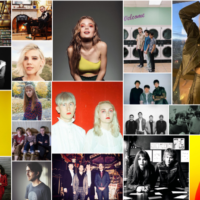 We have a smorgasbord of songs which just might include something for everyone. We have some awesome punk inspired rock, earworm worthy indie pop/rock and some upbeat electro/synth pop for you. Artists are representing Australia, The US and the UK today. 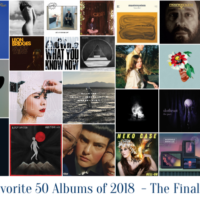 We hope you discover your new favorite song or band. 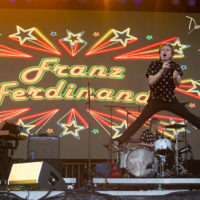 They have captured the ’90s-era, punk-inspired rock, and they continue to present that time period’s urgency with smartly written lyrics. 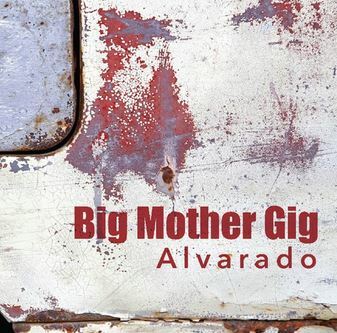 Recently with the popularity of bands like American Football and Beach Slang, this might just be perfect timing for Big Mother Gig to return. Big Mother Gig are Richard Jankovich, Riz Rashid, Matt Deede, and Brady Roehl. “Alvarado” is off their upcoming EP, which will be released sometime in 2017. The Dig have just released “Bleeding Heart (You Are The One)”, which represents a slight change for the New York-based band. 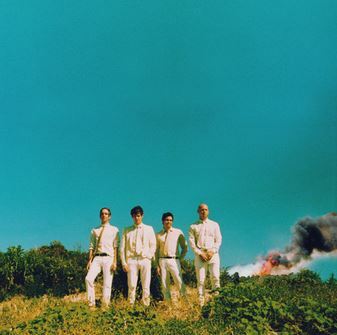 While this latest track still showcases their knack for creating highly infectious songs, The Dig have incorporated more electronica with their indie pop-rock. With “Bleeding Heart (You Are The One)”, we hear awesome beats and trippy keys that keep us completely enthralled. The vocals of Mr. Baldwin also completely have you hooked at first listen and you just want to hear more and more. 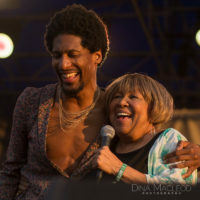 The song captures those relationships where you would pretty much do anything for the other person, as Baldwin proclaims, “I feel it in my heart and in my bones, you are the one”. “Bleeding Heart (You Are The One) is from their upcoming album release, Bloodshot Toyko, which will be released on Roll Call Records. FAIRCHILD are back with another killer indie rock track titled “Start Again”. The track urges us to put our lipstick down and get out there and move. With the completely dance able track we are hooked at first listen. 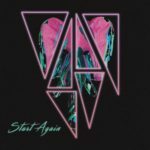 “Start Again” has the perfect amount of synth mixed with stellar guitar, ample keys and driving percussion. Fairchild are Adam Lyons (vocals), Nathan Lyons (keyboard), Tim Voeten (guitar), Patrick Huerto (guitar),Tommy Davies (bass), and James Alexander (drums). 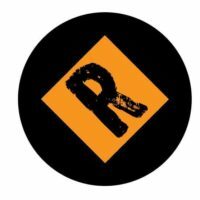 RIYL: Elle King, Jack River, Oh Pep! 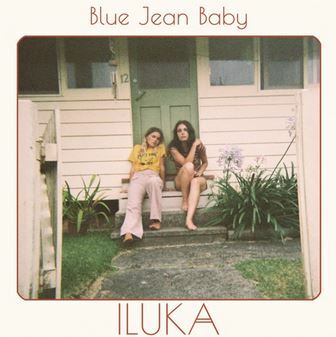 ILUKA has just released “Blue Jean Baby”, and she has captured our hearts. 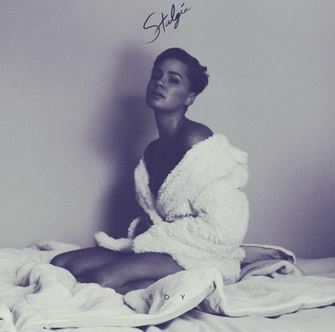 Her style is akin to Elle King with her spunky attitude but with major pop sensibilities instead of a rock core. She has perfectly portrayed her strength and urgency within her music. ILUKA’s vocals are strong and smoky, and they completely command your attention. “Blue Jean Baby” has an upbeat and dance able composition which also has us wishing for warmer weather as she speaks about summertime and the desire to get away from her small town existence. “Blue Jean Baby” is off of her forthcoming EP, Blue My Soul, which will be out February 17th, 2017. The duo have always provided stellar electronic production with meaningful lyrics which is why they continue to grow their fanbase and keep the standard high within their genre. “Enough” is no different as we hear comfort and warmth within the track but also melancholy and uncertainty. RKCB are Riley Knapp and Casey Barth. They continue to blaze a trail in the electronic arena. 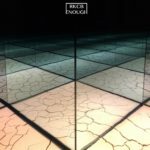 “Enough” is off of their upcoming debut EP, In Contrast, which will be released next month. Another LA-based duo to return are Stalgia, who continue to captivate us with their R&B influenced beats and sultry vocals. With their new single, “BDY”, we hear “a trip down the bad side of a good mind” according to the duo. The song is a story about those relationships that you know are extremely based in the physical but might not be the best thing for you – “The rhythms of my body feed on you” all while set against dance heavy beats. It’s catchy yet a psychological thriller. “BDY” is Stalgia’s second single, which is out now via Crooked Paintings. Stalgia are childhood friends Lauren Day and Brandon Leslie.